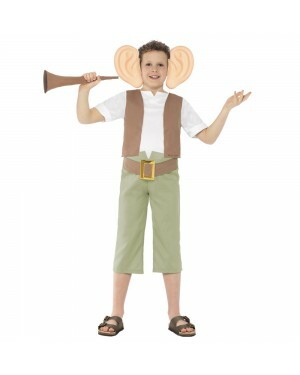 Welcome to our complete collection of Kids Book Day Fancy Dress Costumes, where you'll find a variety of fun Book themed fancy dress looks. 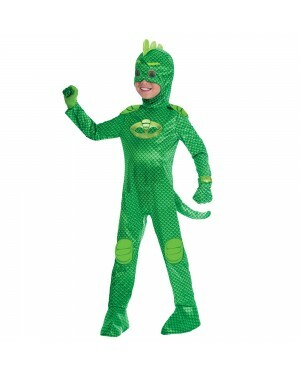 Whether you are looking for an Animal theme, or Historical, we have costumes to something to suit all budgets, ages, and themes. 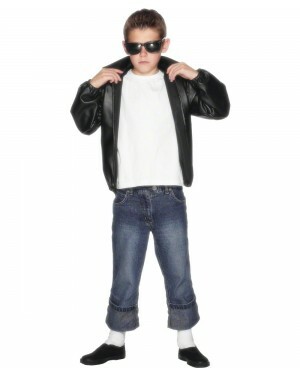 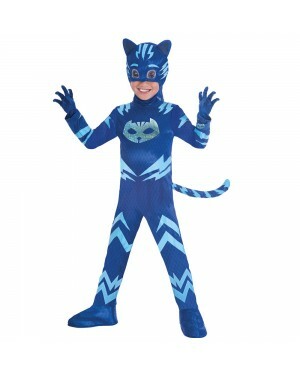 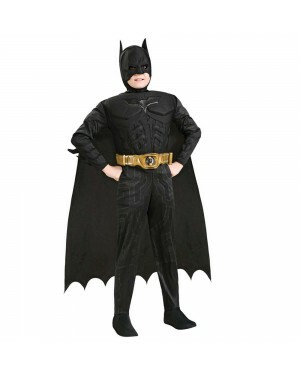 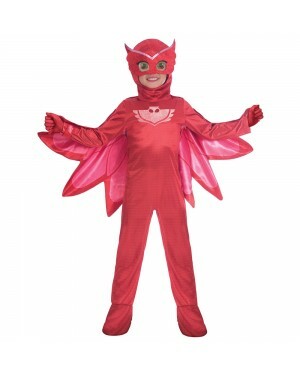 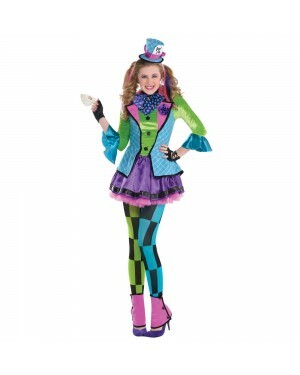 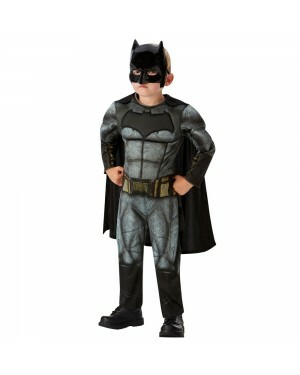 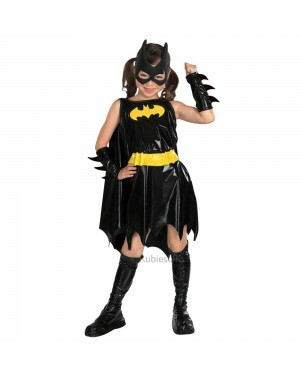 We have an exciting range of both Licensed and Unlicensed costumes with new costumes every year! 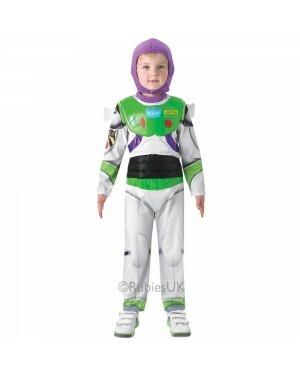 From Roald Dahl Characters to Disney characters, or even your favourite Nursery Rhymes, we have something for everyone and any occasion! 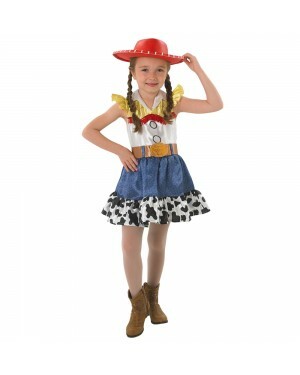 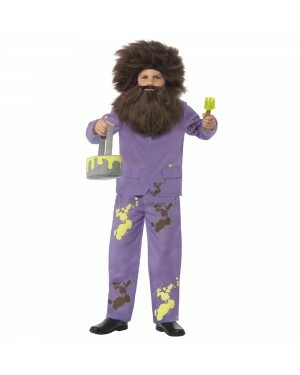 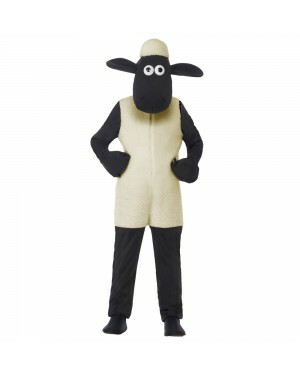 Everyone loves story time, so enjoy Book Week with our wonderful selection of Kids Book Week Fancy Dress Costumes. 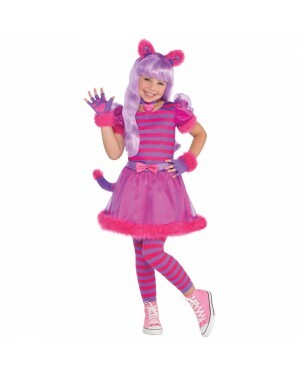 Deluxe Barbie Dress with sequin panel. 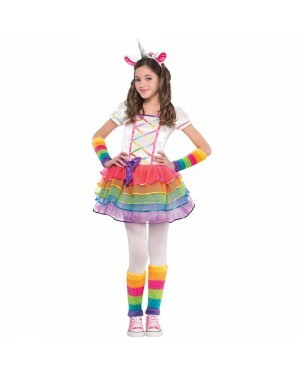 Rainbow Fairy Barbie Dress with Wings. 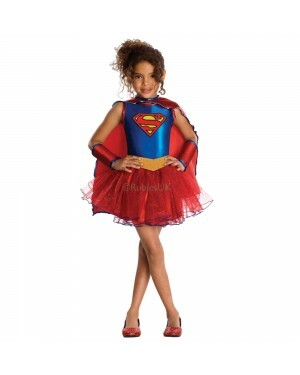 Alice Dress with headband, footless tights and glovelettes. 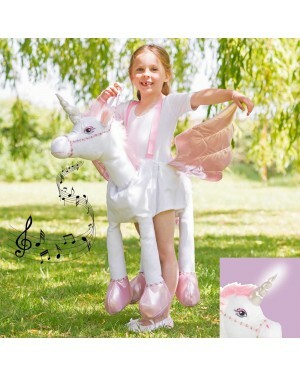 Floral Hobby Horse - 3 piece set with hobby horse, tutu and headband. 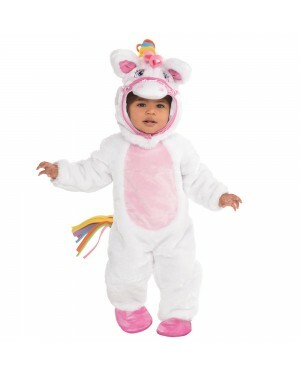 Toddler and Baby Pony Costume - Jumpsuit, hood and booties. 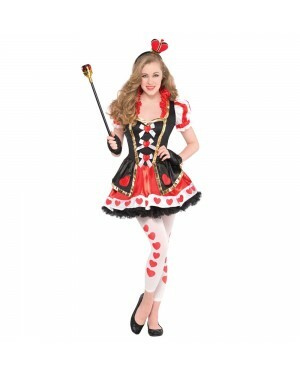 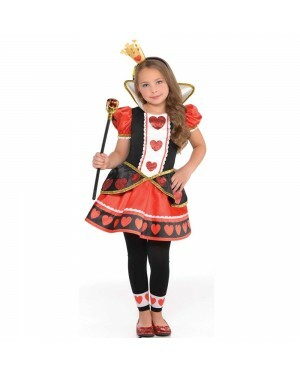 Girls Queen of Hearts Costume with dress, headband and footless tights. 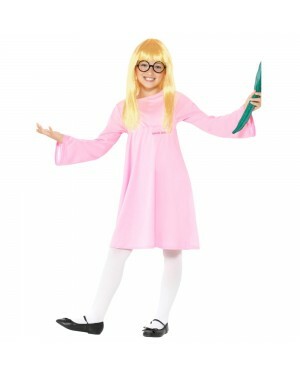 Girls Roald Dahl Sophie Costume with pink dress, glasses, wig and a Snozzcumber. 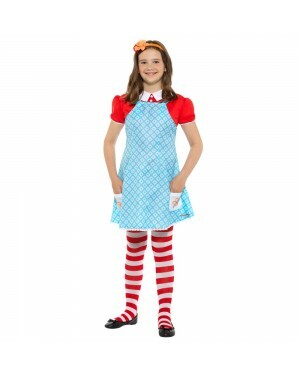 Kids Official Famous Five Anne Costume with dress, tights and headband.